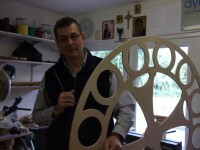 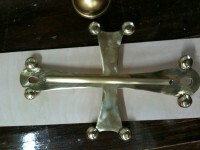 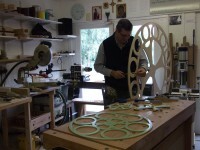 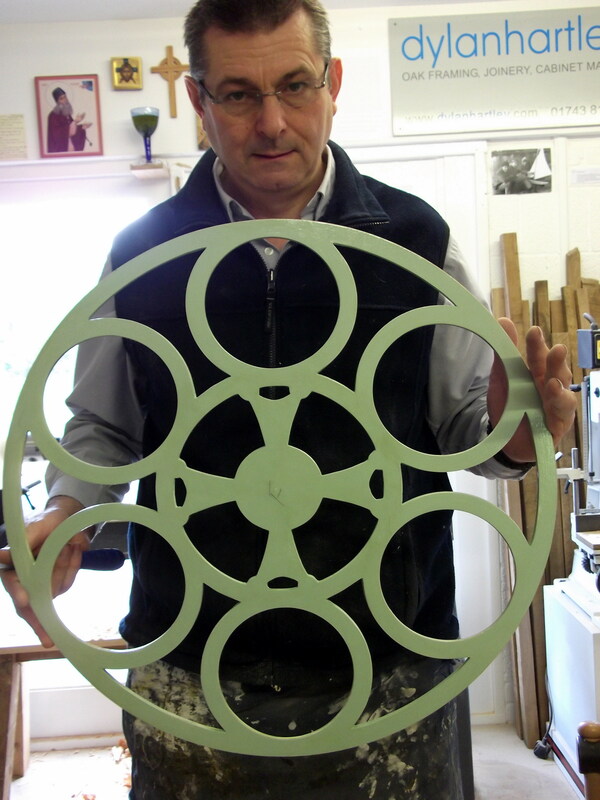 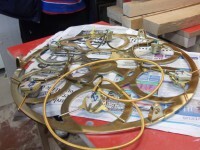 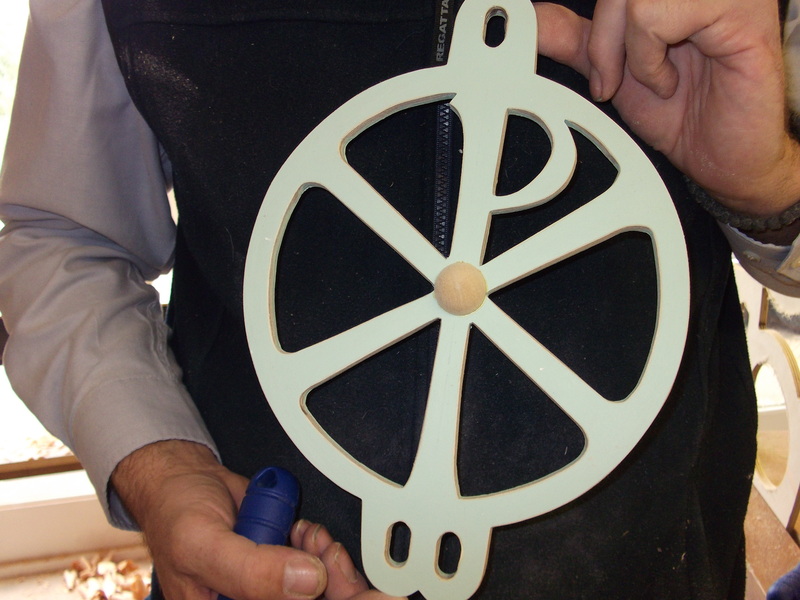 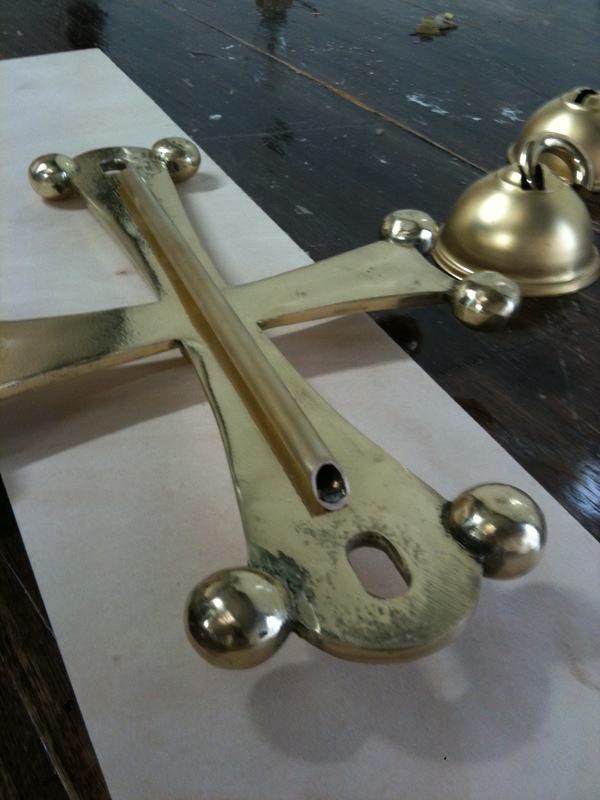 Dylan accepts commissions for brass work, traditionally for churches but also for private estates. 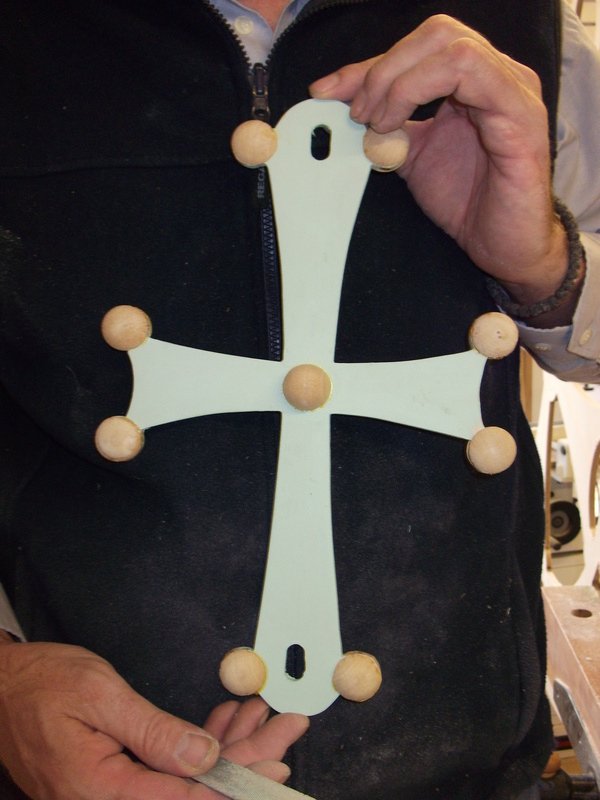 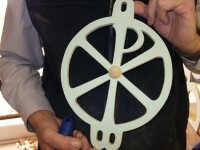 Below he is making the birch-ply patterns made to exact tolerences for casting 10 brass chandeliers, 10 crosses, 6 large chandeliers and 6 chiro. 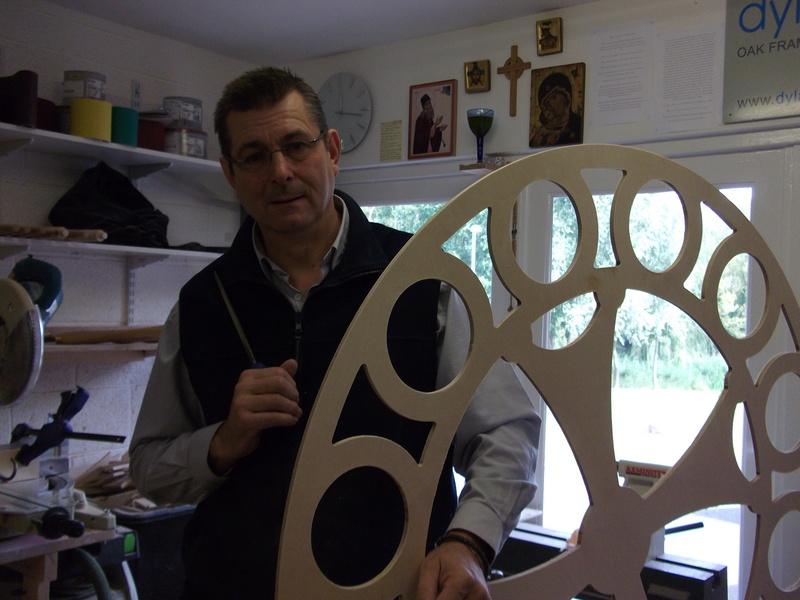 All were designed by renowned sculptor Aidan Hart for the Russian Church of St Nicholas, Amsterdam, and cast by the Madeley Foundry, Telford.